DO YOU KEEP YOUR WEBSITE HEALTHY? 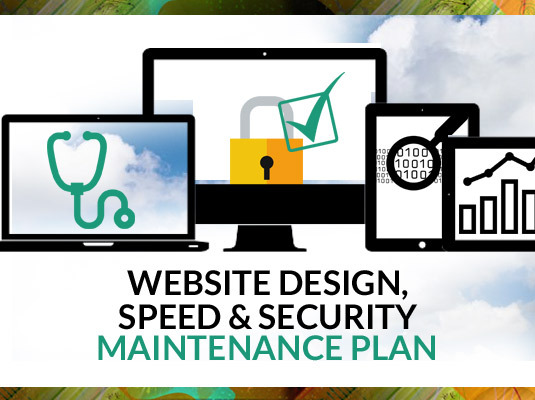 Our Web Design, Speed & Security Maintenance Plan ensures that your website continues to run at optimal speed, stays safe from potential security threats, and that your content remains fresh. Want more reasons to give your site regular checkups? Vulnerabilities and security risks might cause your website to be blacklisted and treated as a threat to viewers. Ensures that your website appears and functions properly across browsers. Search engines prefer websites with fresh content. Broken links and pages hurt your search placement. 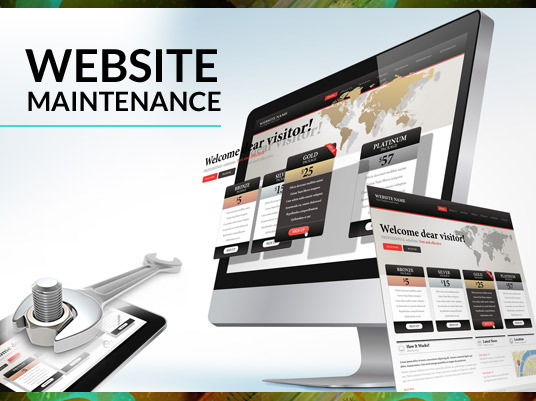 Many business owners simply don't have the time or want the responsibility of maintaining a website. Talk with us to determine which monthly custom maintenance plan suits your specific needs - be it regular security checks, design updates, or keeping content fresh. It's a simple way to ensure that your website remains as current and effective as possible. The clock is ticking! Be sure your website is 100% free of the Adobe Flash developing platform...and soon. 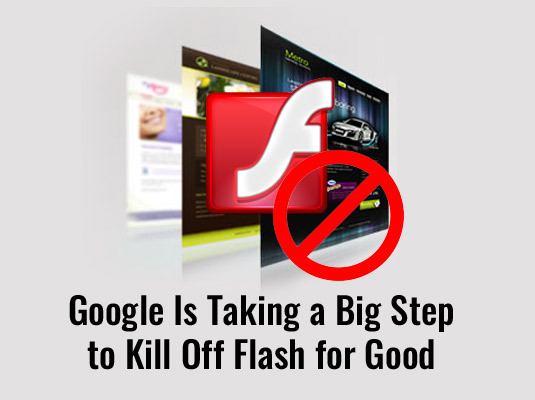 Google is taking steps to get rid of Flash- based websites and features completely. Flash is a generally outdated way to produce online animations, browser games, Internet applications, desktop applications, mobile applications and mobile games. Many websites were built using Flash many years ago, and haven't been updated since. If yours is one of them, or you think it might be, find out and take the necessary steps to migrate to a different website platform before it's too late. Over the next few months, web ads and websites that utilize Flash in certain browsers will freeze up and prove useless. That means that videos and animations in ads and websites using Adobe's Flash technology will no longer autoplay. Ads using HTML5, on the other hand, will continue to work.